Check out these great Palm Beach real estate listings or scroll down to read about Palm Beach, view demographics and learn about Palm Beach schools. Call (561) 322-3330 to speak to a Palm Beach realtor now! Check out the latest Palm Beach statistics available, including crime rates, cost comparisons and population growth. 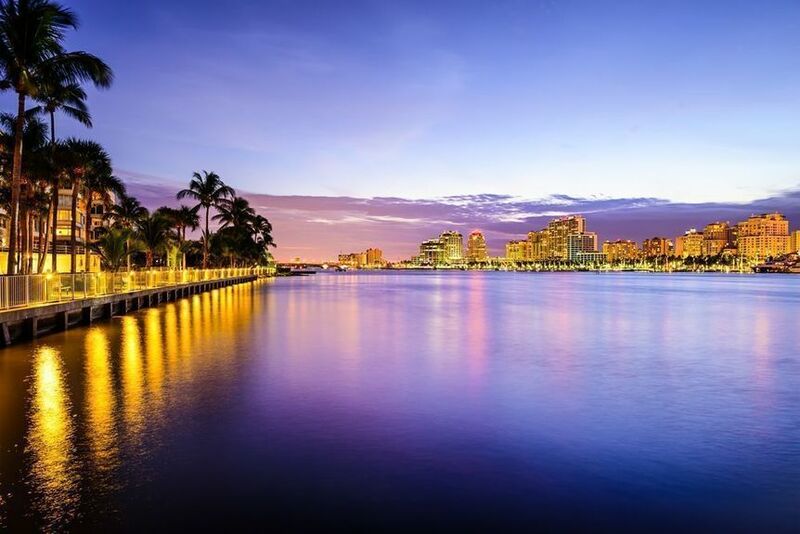 Call (561) 322-3330 to speak to a Palm Beach realtor now or scroll down below to see Palm Beach homes for sale, rental apartments, realty, commercial property, featured communities, local schools, Palm Beach real estate and demographics. Learn more about Palm Beach schools, complete with school ratings and contact information.